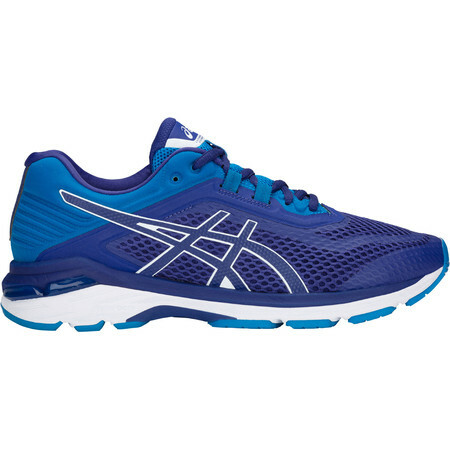 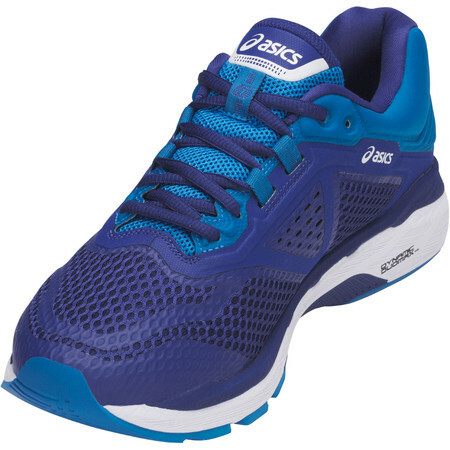 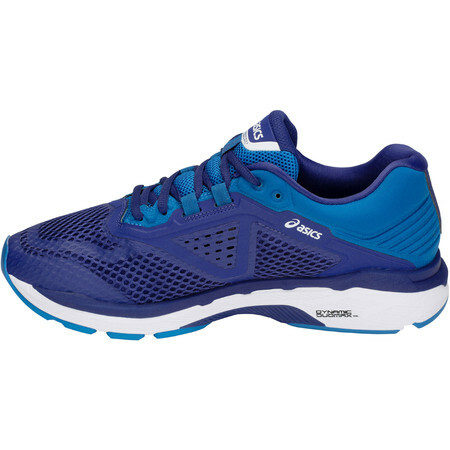 This is the wider 2E fit version of Asics’ dependable road running shoe for the overpronator. 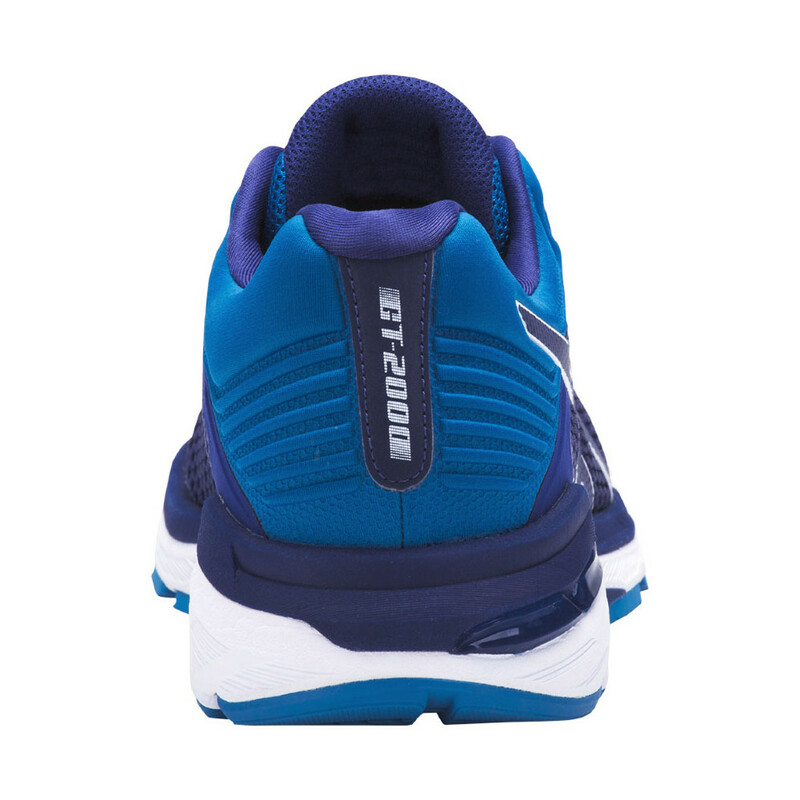 GT-2000 6 now comes with a dual layer midsole featuring soft SpevaFoam on the top a layer of FlyteFoam underneath. 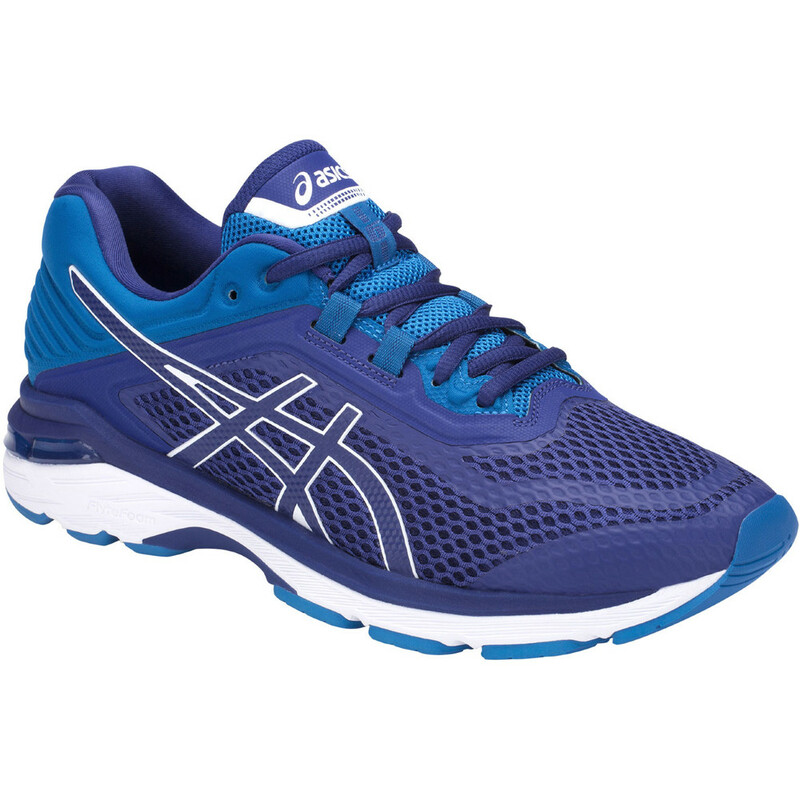 FlyteFoam is Asics’ new livelier and more cushioned midsole material which is designed to give you plenty of cushioning and bounceback even after you’ve been running for a long time. 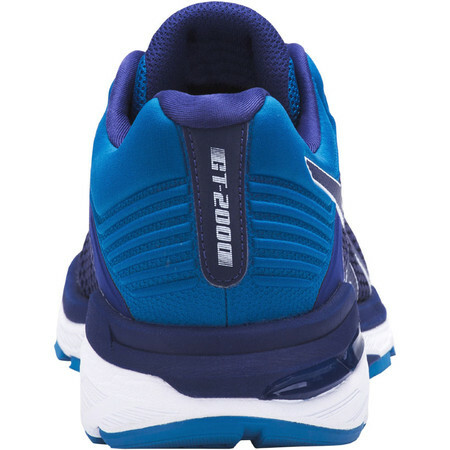 This sixth iteration of the GT-2000 is lighter than its predecessor and features a new upper which has been opened up in the forefoot to offer a more comfortable fit in the bunion area. 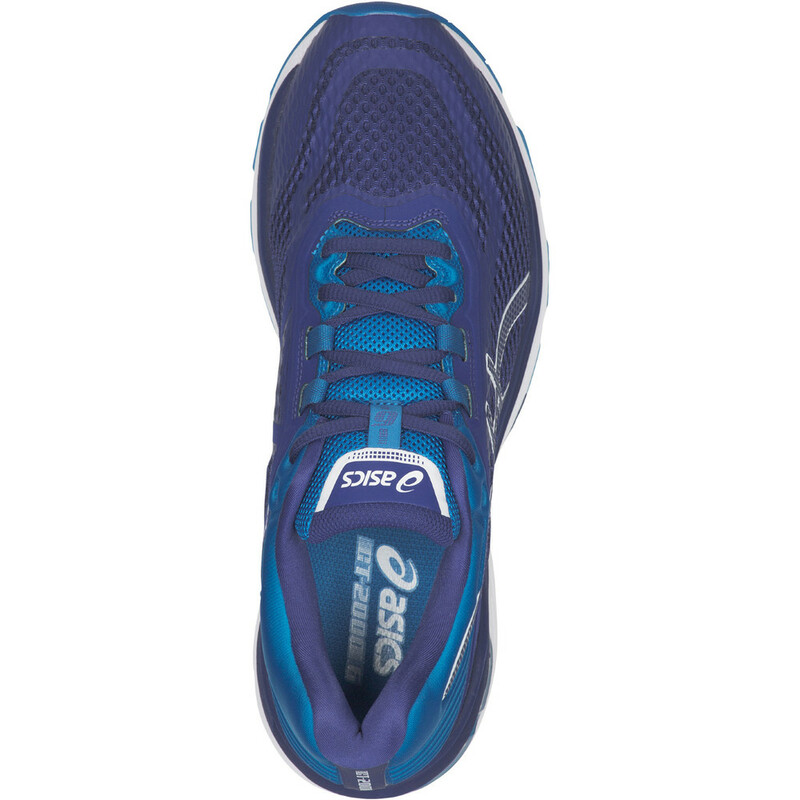 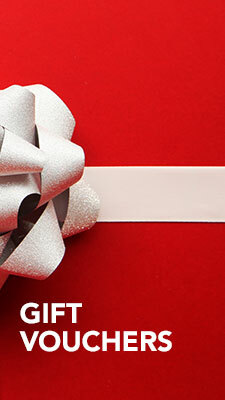 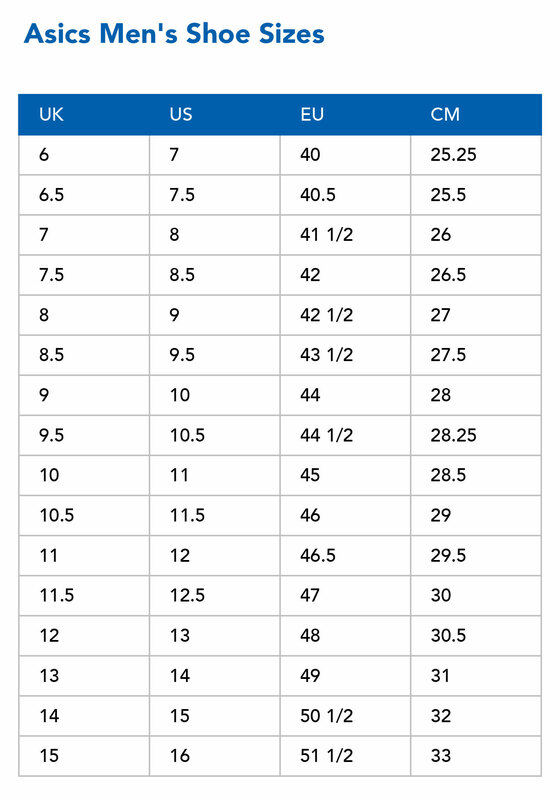 Another new feature is the differently-shaped last which provides a better heel fit. 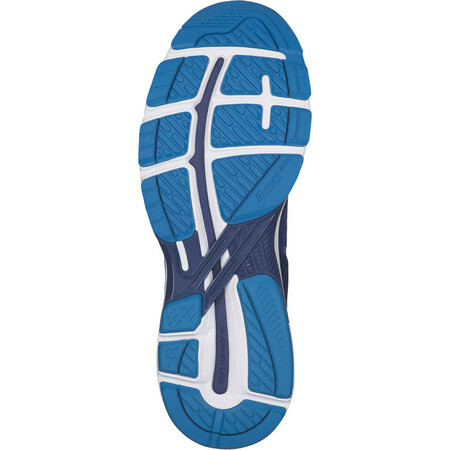 A little more toe spring in the forefoot (the toe is slightly curled upwards) helps with a smoother transition and keeps the foot locked down onto the platform. Gel in the heel and forefoot attenuate the shock. 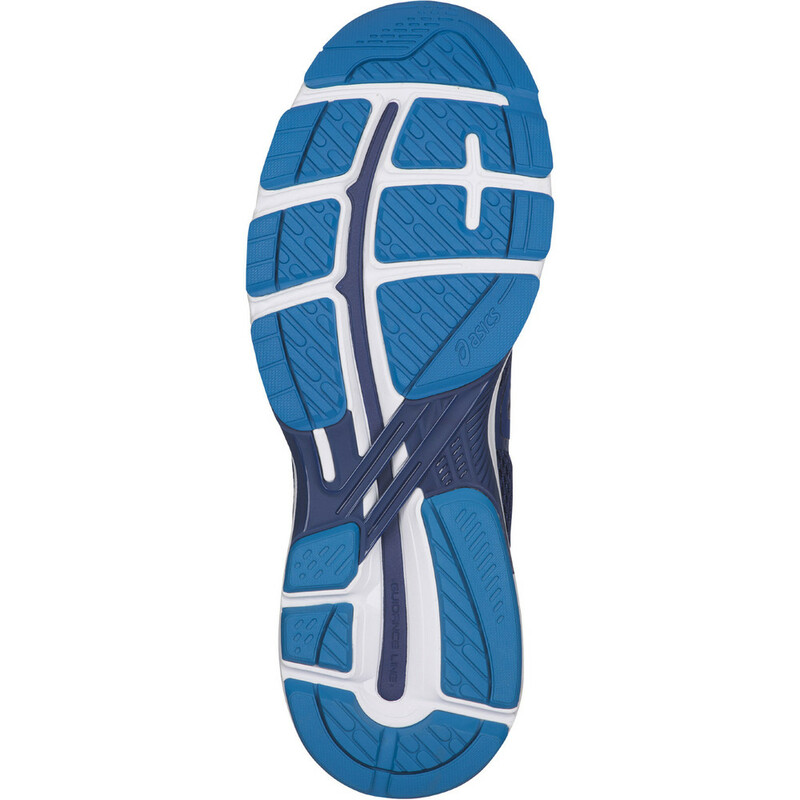 Dynamic Duomax system on the inside prevents the arch rolling too far inwards and a Guidance Line helps the foot move forward in the most efficient way.